All too often puzzle games are about finding a single solution, often simply through trial and error with very little thinking involved. 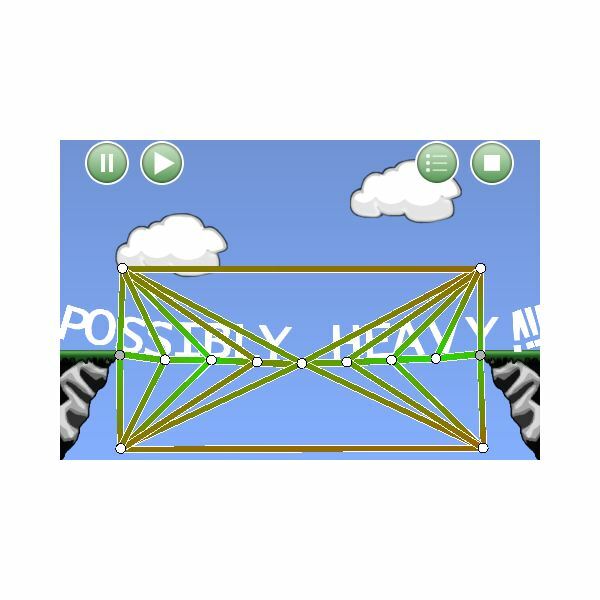 The best of the iPhone bridge building games are able to overcome this weakness by having a wide variety of ways to solve each of the puzzles, using physics engines to create solutions that even the developers of the game may not have seen. Here are some of the best of these bridge building apps. One of the more basic of the bridge building games on offer, the advantage of Bridge Basher is that it is completely open ended. You have a gap with a single line of bridge pieces crossing it and must build the rest of the bridge in order to support as much weight as possible. You can then test the bridge in three different ways, either by putting weights on specific parts of the bridge, having things cross the bridge or testing the ability of the bridge to hold static weight. This allows you to set the goals you want for this game, but is unlikely to hold your interest for as long as some of the other iPhone bridge building games on this list. This bridge building game has a water filled gap you need to cross and you have a limited number of pieces in order to cross it. With each level you can experiment to create bridges which can cross these gaps using the least amount of pieces while a growing group of animals cross the bridges. This tends to have a bit more of a set solution feel than some of the other iPhone bridge building games but it has good graphics, is easy to use and there is a good demo to try before you pay the $4.99 for the full game. 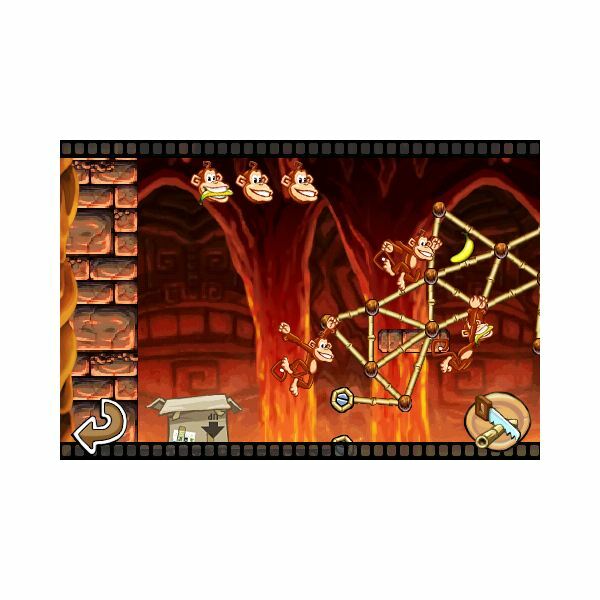 One of the most dynamic of the bridge building games out there, Tiki Tower lets you build both towers and bridges using the same techniques to cross boundaries and gaps and lava and other hazards. What makes this interesting is that the bridges are rarely static. They can break, spin and swing as you try to get across them. With good graphics, sound that adds to the game and a free version which you can download from the iTunes library this is a very interesting game and one that is well worth trying. ar can walk across. Since these collapse easily and can even be pushed out of the way by the bear it becomes a game that is not easy, but it can certainly be quite entertaining. This should be a four star app easily, but because of the lack of instructions and considerable difficulty in putting the bridge pieces where you want this becomes a three star app with a lot of potential to be better. 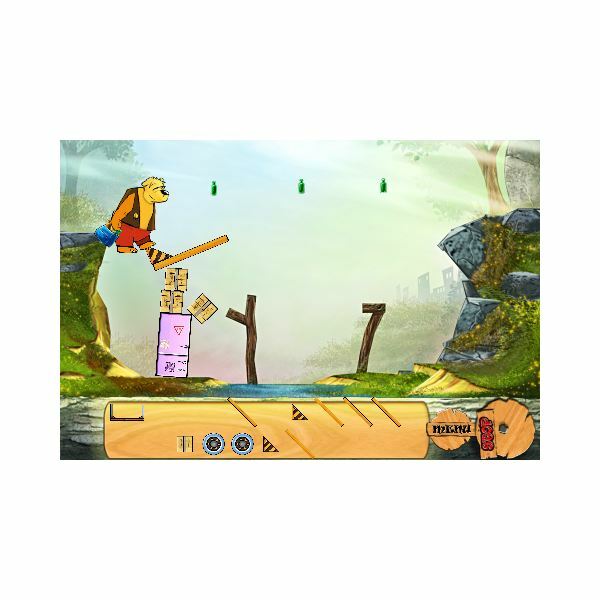 With the doodle style graphics that mark many small developer’s apps this is a game that understands the basic bridge building game design well. It ramps up the difficulty at a speed that makes levels challenging, but always ensures that you have the tools you need to understand how to beat each level. This helps to ensure that the game remains fun and challenging after many of the others have simply become frustrating. Although currently going through the iPhone submission process this game is already available for the PC and the iPad. There is little or no doubt that once it can be played on the iPhone this is going to deserve a place on our top iPhone bridge building games list. In this game you are not only trying to build bridges across gaps but trying to get the same “Goo” that you use to build it to the end of the level. This means that the less Goo used to build your bridge the more points you score. It also makes it one of the only bridge building games in which you build the bridge while playing the game rather than building it and then seeing what happens. Keep an eye out for this game, because when Apple approves it there is little doubt it will be well worth the cost. Screenshots from various titles on the iPhone.